 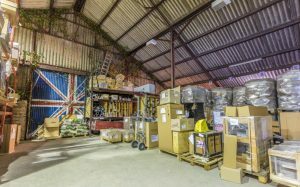 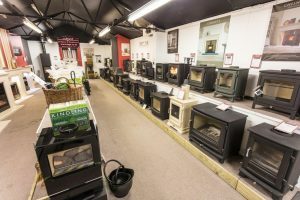 Chelmsford is our Head Office based in Chatham Green and one of our largest showrooms. 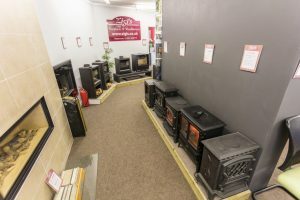 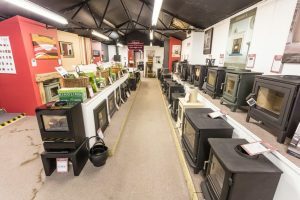 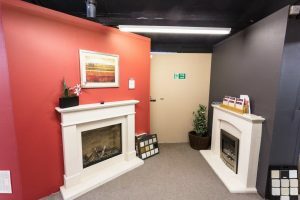 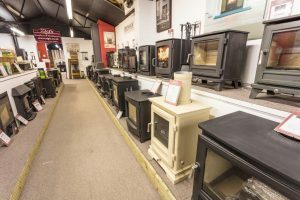 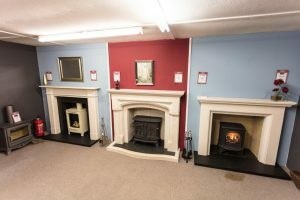 We have over 60 Wood Burning stoves on display along with a selection of gas and electric fires and over 30 fireplace surrounds. 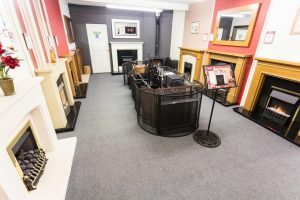 We have a range of contemporary and traditional fires, hole in the wall fires and surrounds from some of the most prestigious suppliers Bellfire, Chesneys, Capital, Elgin & Hall, Drugasar, Gazco, Stovax, and many more. 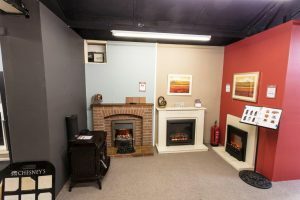 We also have a range of fireside accessories on display. 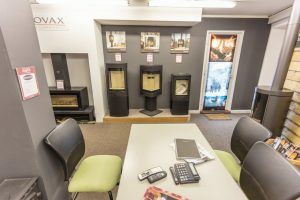 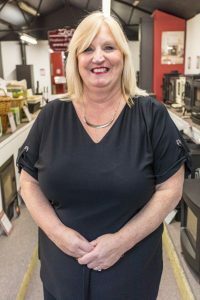 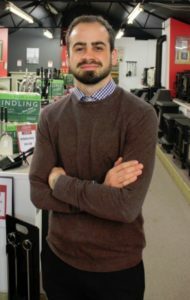 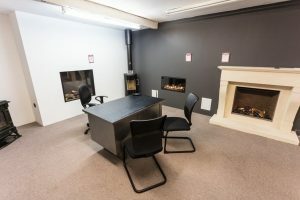 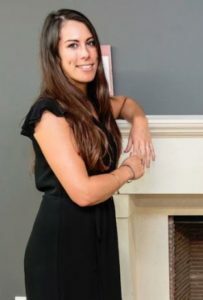 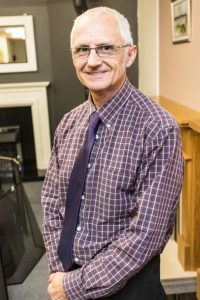 Call in to be greeted with a warm welcome by one of our sales advisers and discuss your requirements. 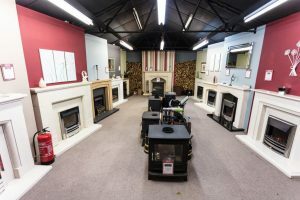 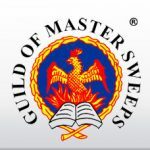 We can also offer the services of our Gas engineers and Chimney sweeps who are part of the Zigis team.